The episode was recorded in November, 2017. 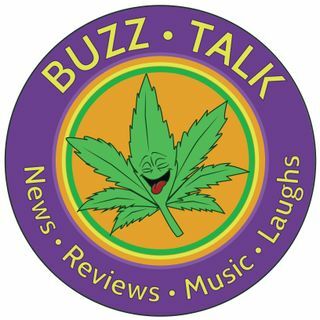 Brother Duke and Sister T talk about Canada announcing nation-wide legalization and how it might affect the United States with some humor thrown in. They also honor Tom Petty and his music.